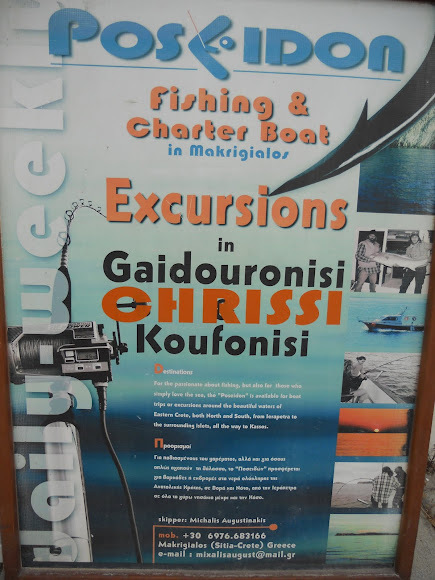 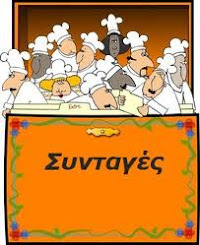 Makri Gialos is literally translated as "long Shore". 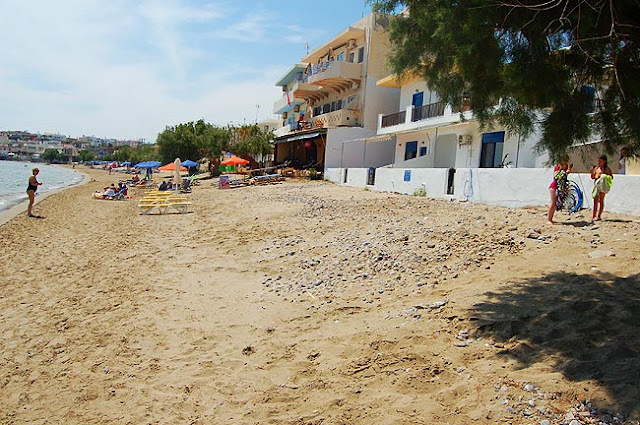 The long beach and several sandy coves that are never overcrowded, provide excellent conditions for swimmers of all experience and children due to the soft, gently shelving main beach and clean, clear blue water. 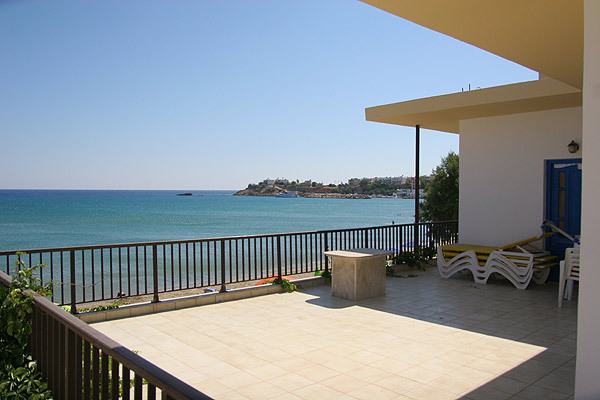 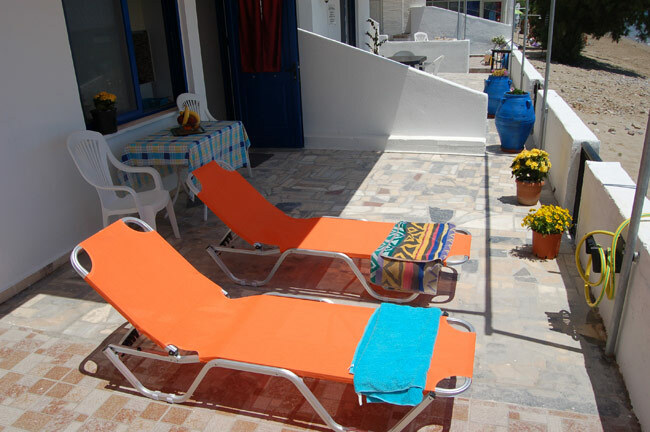 Makrigialos now has become a popular resort due to its beautiful bay, long sandy beach and the friendly local hospitality. It is still unspoiled and an ideal spot for those searching for quiet holidays, with visitors returning year after year. 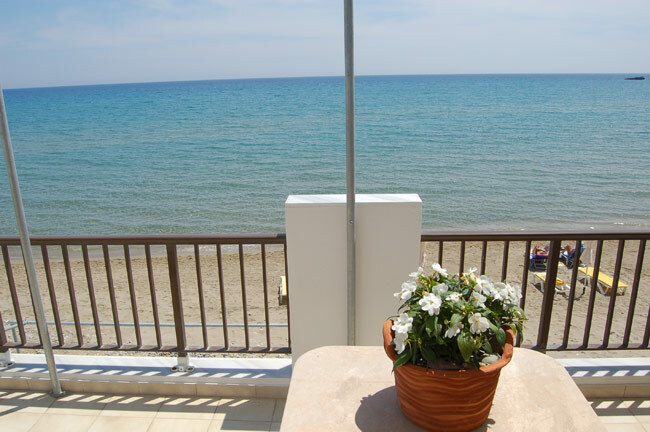 The long sandy beach has crystal clear shallow waters and is perfect for children and non- swimmers. 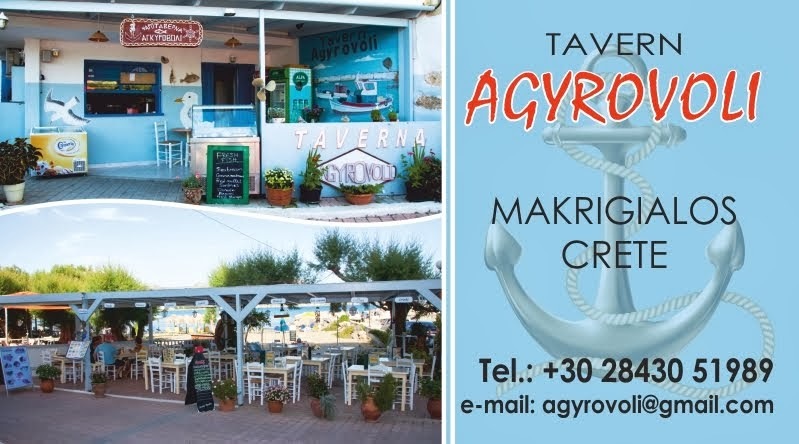 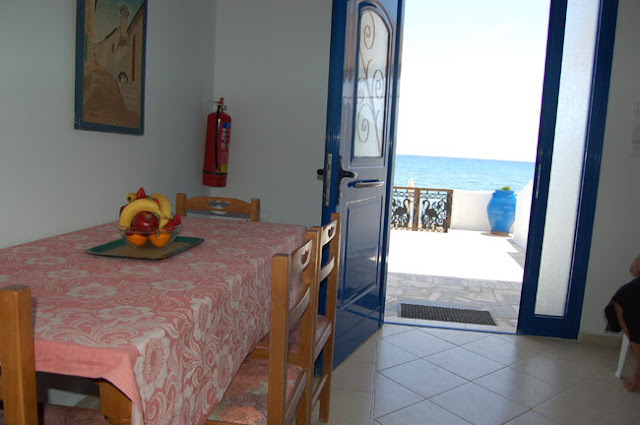 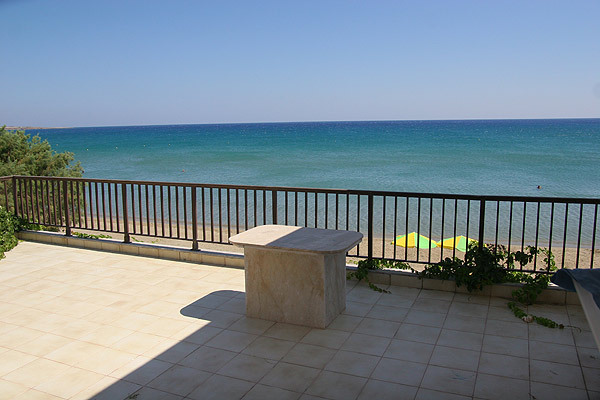 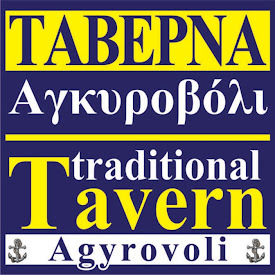 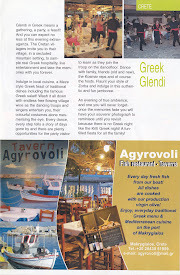 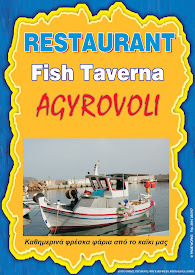 The beach is lined with a good variety of tavernas to suit all tastes, the fishing harbour being the most picturesque part of the village. 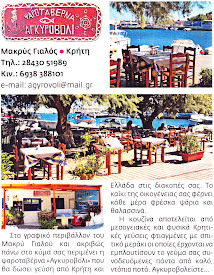 Makrigialos (officially spelled Makry-Gialos) is "...a little-known gem of a place...undiscovered and not overrun by the tourists..."* It has one of the best beaches in Crete – long and sandy with crystal clear waters and an excellent choice of beach-front bars and tavernas – and a wide range of accommodation, from budget to luxury, studio to villa. 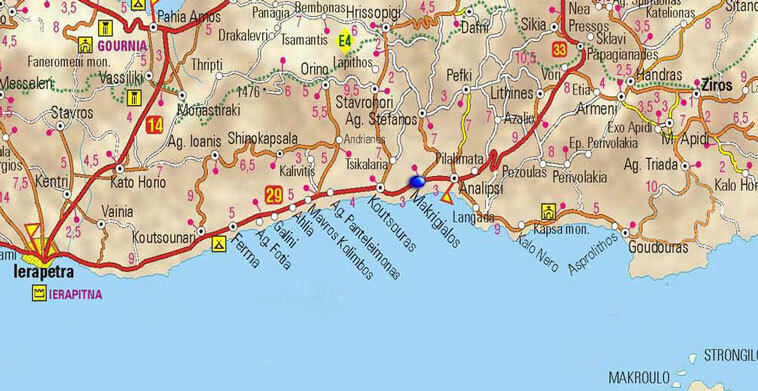 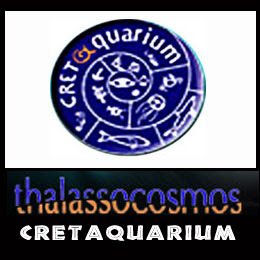 island, Toplou monastery, ancient and modern ruins, deserted coves, and traditional mountain villages, to name just a few.